Located at shop L02 2516 @Highpoint Shopping Centre. 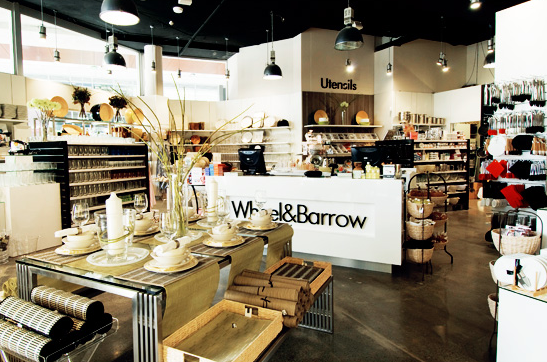 Wheel&Barrow are all about food, entertaining & lifestyle. 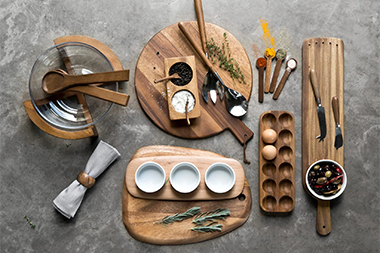 Wheel&Barrow is a unique Australian owned homewares retailer, offering innovation & knowledge in cooking, serving & entertaining with exceptional presentation & customer service standards.